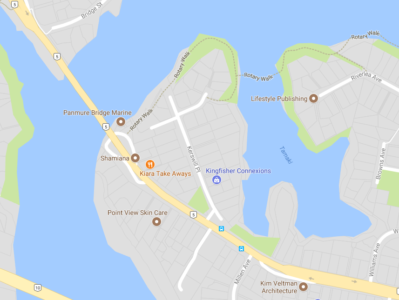 There are reports of a crash eastbound on Pakuranga Rd after Panmure Bridge. The road is down to one lane in each direction, according to Time Saver Traffic. Emergency services are said to be on the scene. AUCK: Crash on Pakuranga Rd EB just after Panmure Bridge. Road down to one lane, each direction. Emergency services on scene. Do you know more or have pictures? Leave a comment and let us know.